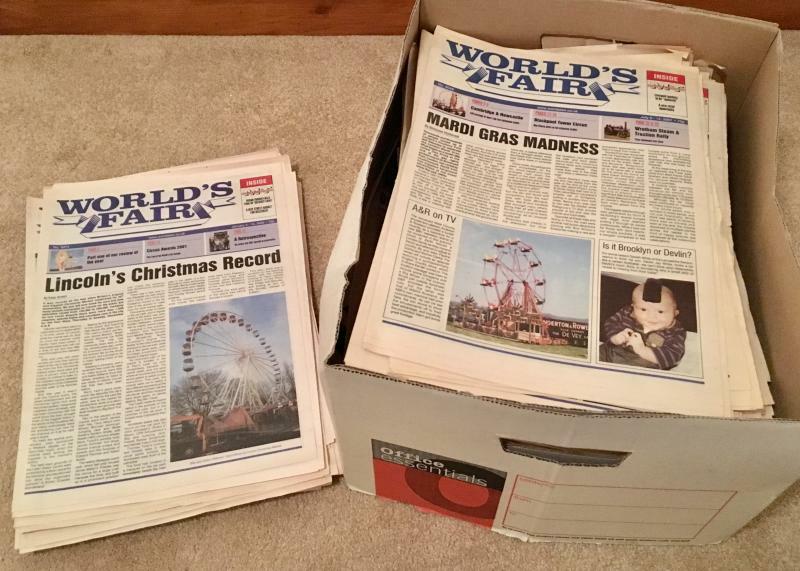 I’m selling my World’s Fairs. Currently I have a random selection between 1997-2002. Most are in good condition. Odd creases etc on a few. Been stored flat in a box since purchase. This is the first box I’ve found. There will probably be more! lol.